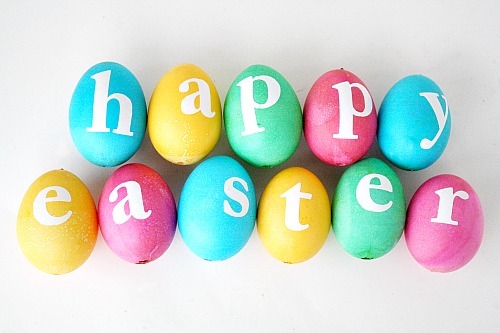 And we hope you all had a wonderful Easter! 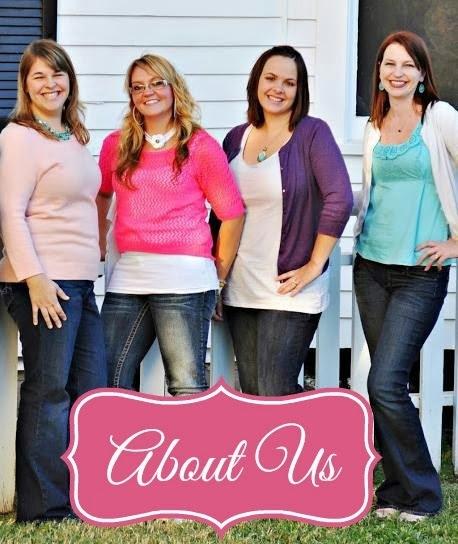 We've been busy bees over here, with an exciting new venture, sewing, and crafts taking up our free time. 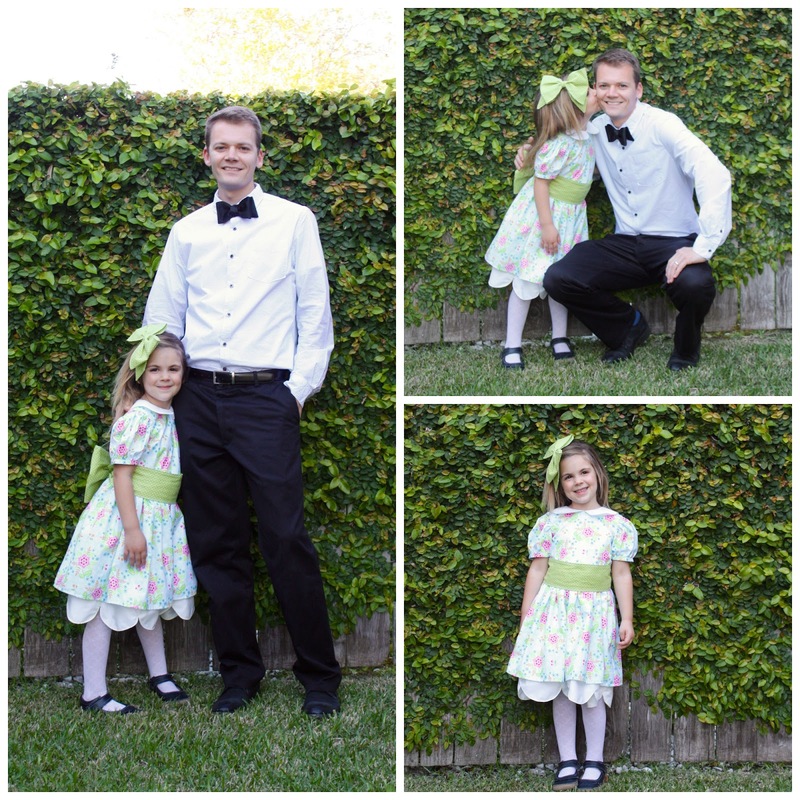 Last week, I whipped up this super sweet dress for Ella's Alice in Wonderland themed father daughter dance. They had a blast, and I think they made quite the cute pair. It's the same pattern as this one from Lydia's pattern test, just with puff sleeves. I love the variations that this pattern offers! And now onto our party! 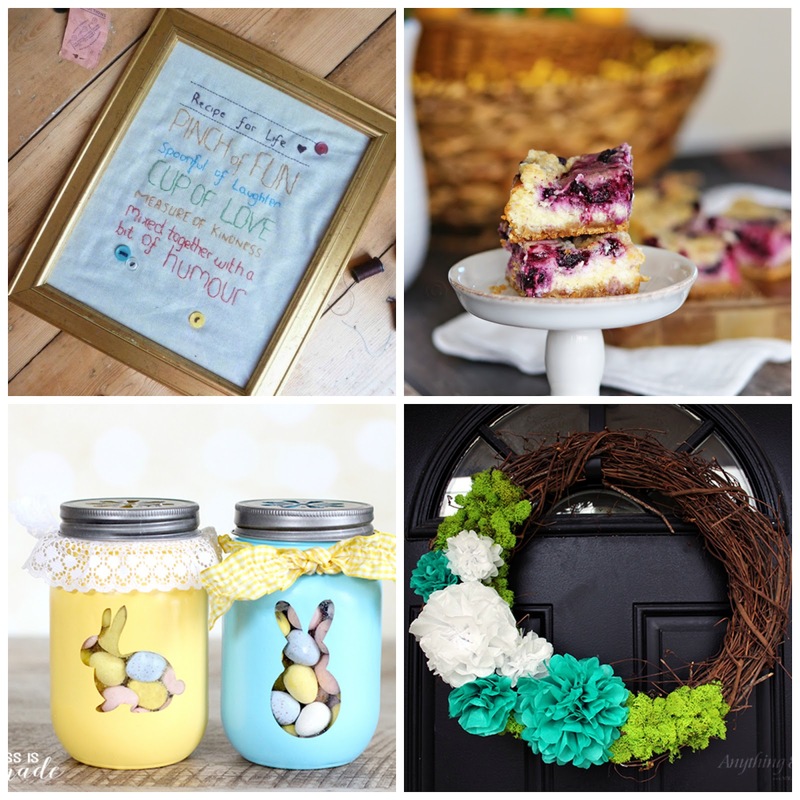 Last week, y'all shared so many great crafts, recipes, and DIY's! I absolutely love going through the links and seeing what you've been up to! Thanks for hosting another wonderful party!! Hope you had a Happy Easter!! Hey I would love it if you stopped by on Thursday and shared some of your stuff at my party - My 2 Favorite Things on Thursday!! Thanks!! Awww- thank you so much for sharing my cheesecake bars!! How exciting! Have a great week!! Thank you so much for featuring (and to those who viewed!) 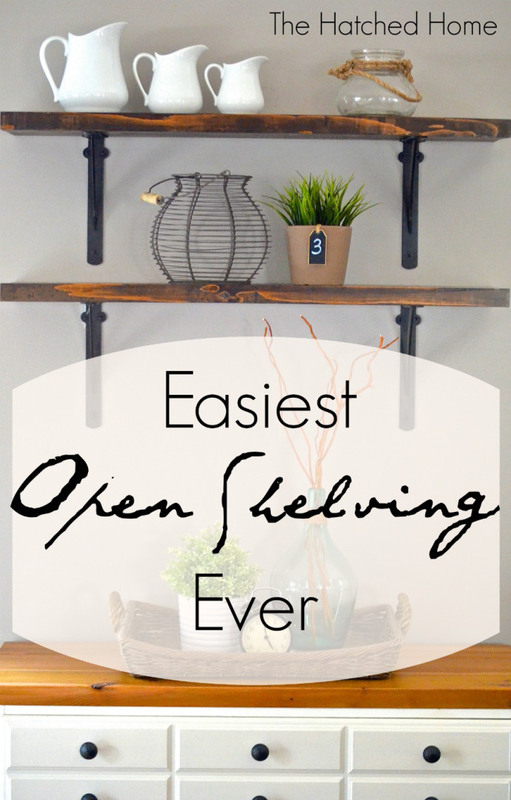 my open shelving! Here's to a great week!